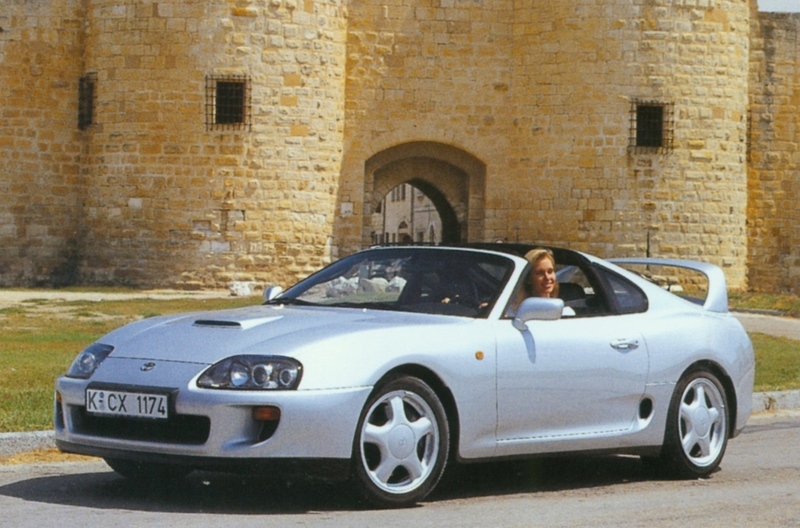 10% Lady-driven: German Supra registration Numbers released for 2018 - JZA80 Group by German Supra MKIV Group e.V. The KBA (German equivalent of the Department of Transportation) has released its 2018 figures for cars registered in Germany by Manufacturer and Type. The number of MKIV Supras registered in Germany as of January 2018 has dropped by two cars to 230 from 232 in January 2017. This marks an eigth year in a row of a stable No. of ca. 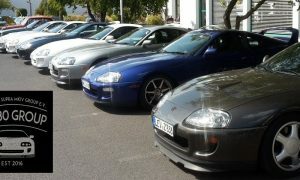 230 Supras registered in Germany, after many cars have been exported to outside Germany in the 90s and 00s. Initially 537 cars have been delivered to Germany. 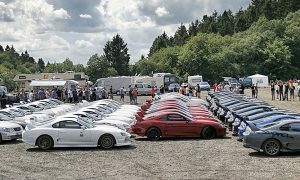 Please keep in mind, the actual Number of Supras registered in Germany is a lot higher than 230 when considering the flood of US and especially J-Spec vehicles. However, the official statistics are only including vehicles registered in Germany using the type-approval code 7104/262, assigned to the Supra in 1993. This is only used by cars originally delivered to Germany or EU-Spec cars (17-digit VIN JT1…) grey-imported to Germany, using an official Datasheet by Toyota Germany. J-Spec and US-Spec grey imports usually use third-party Datasheets and are registered without a type-approval code. They are listed as Toyota/Other. Other interesting statistics, that can be derived from the Database: Out of 230 registered Supras 212 are registered by private individuals (not company cars), 28 are registered by owners under the age of 29, 40 by owners over the age of 60. With 21 cars almost 10% of all Supras are registered by Lady Owners.